1. Untangling the earphone – a novel design. 8. The active component of insecticides. 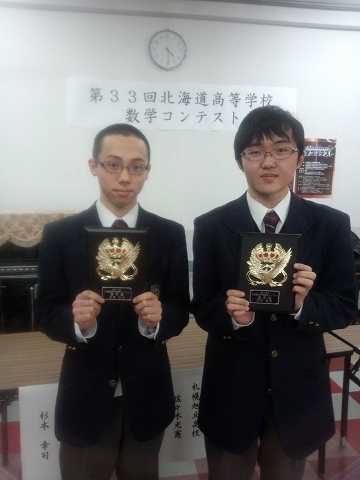 Copyright (c) SAPPORO NIHON UNIVERSITY Senior high school All Rights Reserved.